Gloria Mallorquina, founded in 1942, is the 3rd generation of a familiar bussiness with more than 70 years in the market. 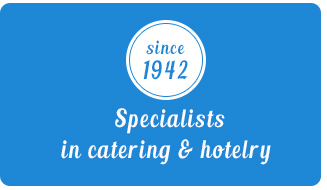 A large history and experience as restoration and hotel trading specialists vouches for us. We have a multifunctional coldstore and a cutting plant. We dispose of our own distribution in Mallorca and between our more than 600 products we highlight the wide variety of fresh and frozen meats from all over the world and other complements like different cheeses, oils, cold meats, etc. Special mention for our wine cellars from Bodegas Riojanas with multiple Denominations of Origin and Roger Goulart cavas. 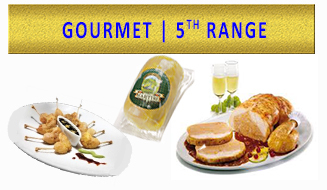 We distribute upmarket brands like Embutits Monells, Martiko, Angulas Aguinaga, Bakalaos Alkorta, Cascajares, among others.